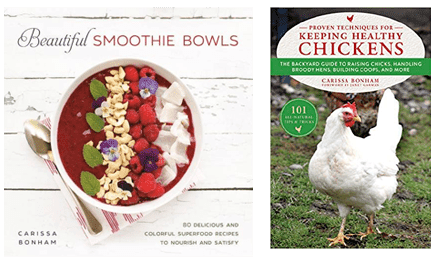 What do you do with leftover eggs in your house? If your family is anything like ours, you probably go through a LOT of eggs every month. While I will save egg shells as we get closer to gardening season to use when we plant tomatoes, they can be fun to craft with, too! 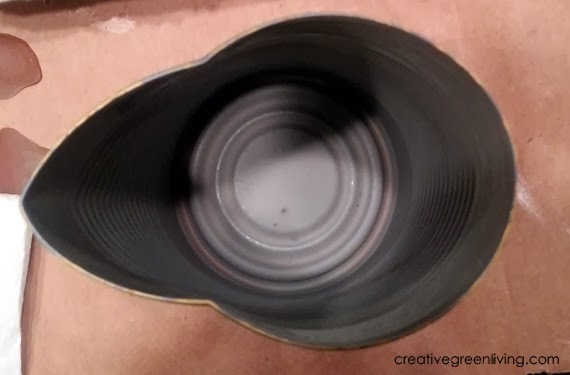 To prepare you egg shells for this craft, crack the egg across the top instead of across the middle. Once you've emptied the contents of the egg, rinse out the shell and put it aside to dry (I like to use an empty egg carton). Some of the links in my supply lists may be affiliate links. At no additional cost to you, Amazon may pay me a referral bonus if you purchase your supplies through them via these links. 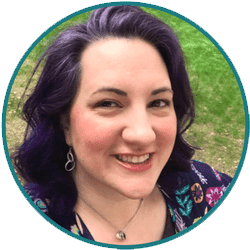 Thank you for supporting Creative Green Living so I can keep bringing you tutorials like this one. 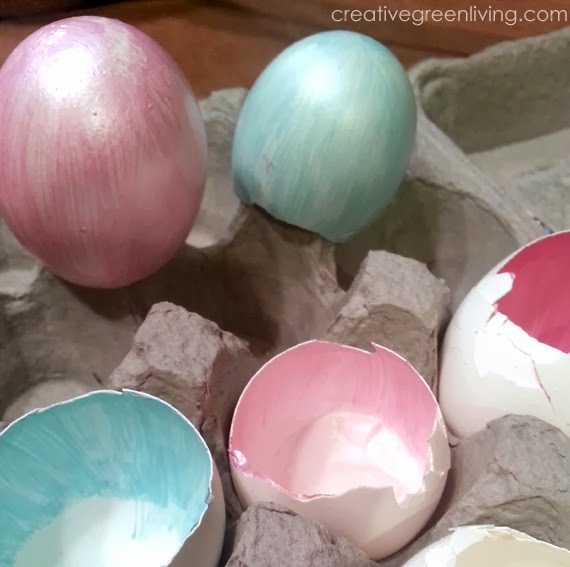 Use the craft paint to paint the eggs. On some eggs, I painted the inside of the shell and for other eggs I painted the outside. Use coordinating pastel colors for a nice display. For the eggs where I painted the outside, flip them over to dry so there are no smudges on the bottom. Before melting the wax, be sure to bend the food can so it looks like this and has a spout. This step is critical for minimizing mess when making these candles - trust me! Don't skip it. Place the wax you'd like to melt in the can. I used some candles from the dollar store that I had on hand (if you do this, remove the wicks first). Be sure to not mix colors (unless you're doing it on purpose!). If you plan to make more than one color of candle, start with the lightest colored wax first and slowly get darker OR use two different melting cans to prevent cross-contamination of the colors. Stand up the can with the wax in a small pot. Add water to the pot no higher than the level of the wax and bring the water to a simmer. Allow the can to remain in the pot until all the wax is melted. While you are waiting for the wax to melt, prep the eggs. Stand the eggs up in an egg carton and place one wick in each egg. Once the wax is melted, use a pot mitt to remove the can from the pot being very careful not to burn yourself! 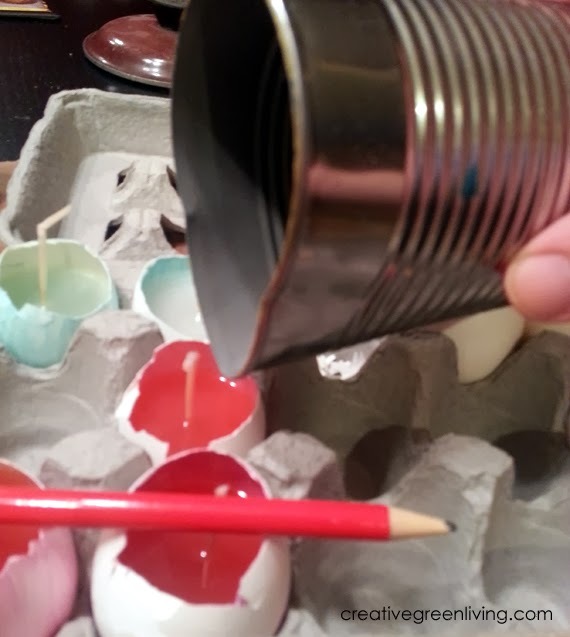 Carefully pour the wax out of the can via the spout into your prepared egg shells. If your wicks start to wilt or lean, you can lay a pencil or a toothpick across the top of the egg shells to help the wick balance and set up straight. Let the candles sit undisturbed for at least 45 minutes or more to set up. 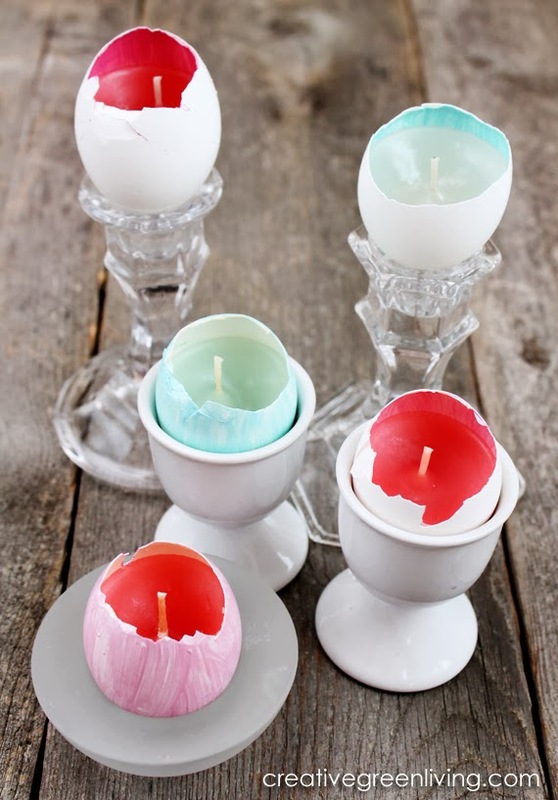 Set your egg candles up in different egg cups or candle holder or varying heights for added interest. This is a lovely idea, I also read your tomato plant post. Someone told me when starting from seeds, using eggshells as the "pot" is a good way to go be a use of all the goodies inside. What do you think about that? And would you still add Epsom salt? Or once it is transferred outside? I would advise against planting tomato seedlings in an egg shell. Their capacity is too small to give the roots adequate room as the plant grows. You'd also need to crush the shell when you plan it - which might not go over well with tiny plants. I think adding crushed shells to the soil in a starter pot our in the hole outside is the best way to get the nutrition from the egg shell without compromising the root system of the plant. I replied to you but my site is showing it as a new comment. Wanted to re-reply here to make sure you got it! I think your best bet (in addition to supplementing with egg shells & salt) will be to make sure your soil is well nourished with compost, add mulch over the top of the soil (search "mulch" in the search box at the top of the right column to read my article on mulching) and being consistent with water. If the soil fluctuates between super wet and super dry, that's hard on the plant and can cause issues with fruit production. Also choose a heat resistant variety of tomatoes. Check with your local chapter of Master Gardeners to see what they recommend. oh wow! what a amazing idea how to make Easter egg candles. 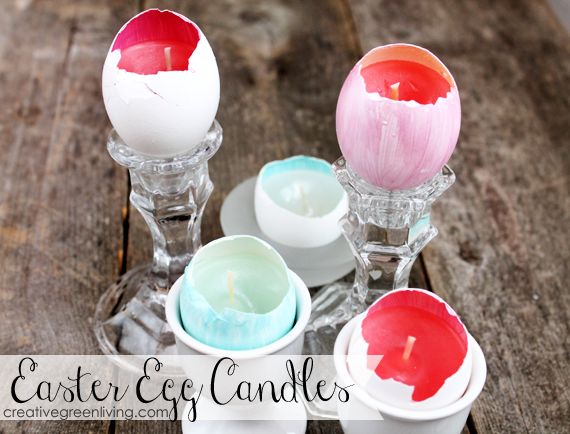 I love this tutorial... planning to make a few Easter egg candles.